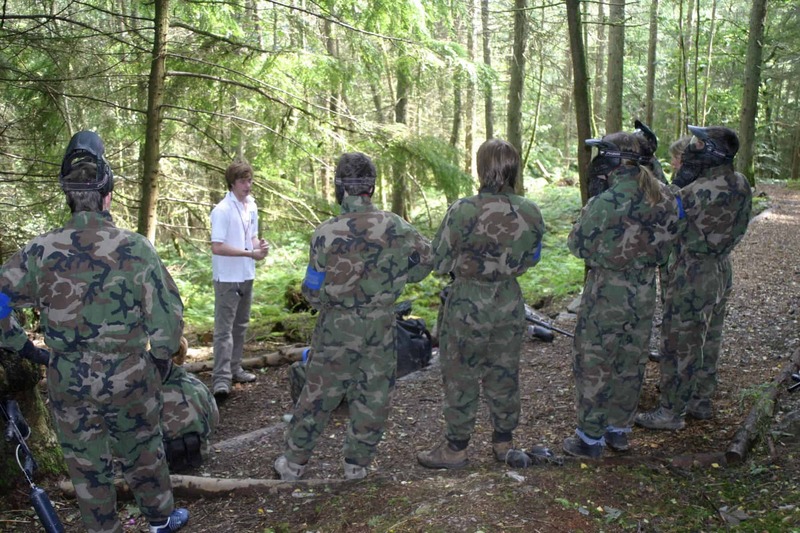 Experience the excitement of combat role-play in 3 controlled and safe “battle zones”. 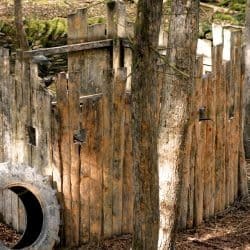 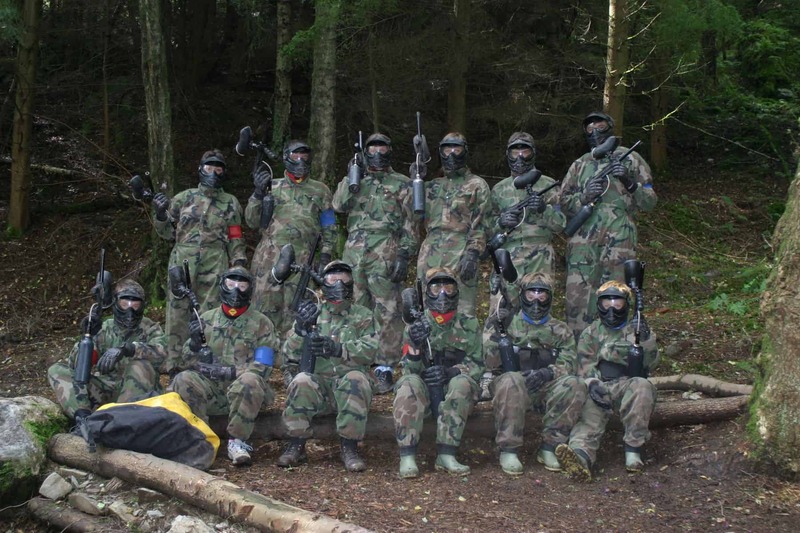 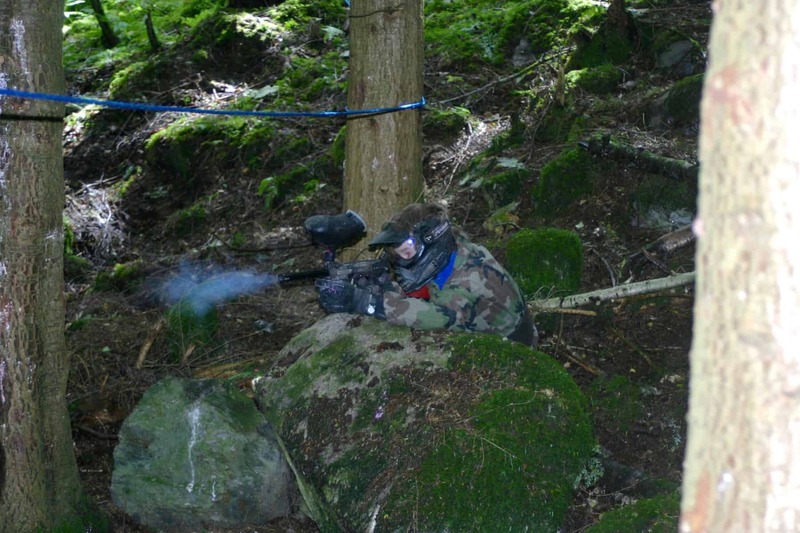 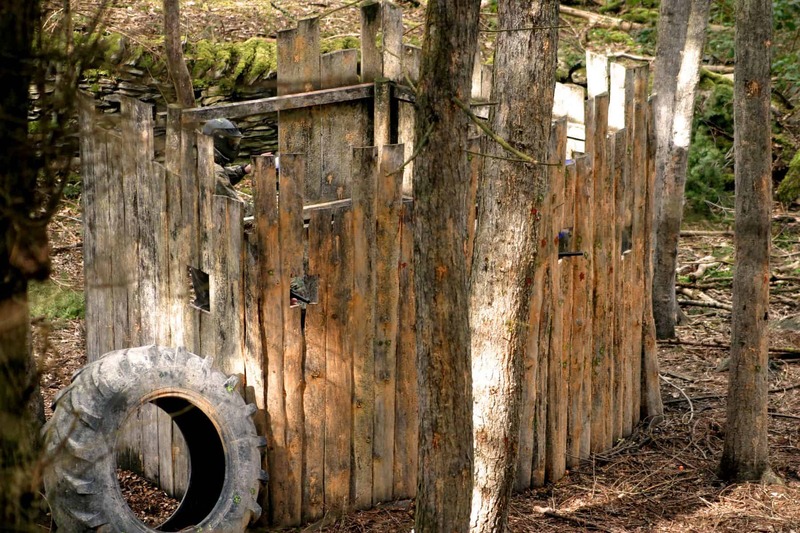 You may feel the sting of the paintballs as you duck and weave amongst the Douglas Fir trees. 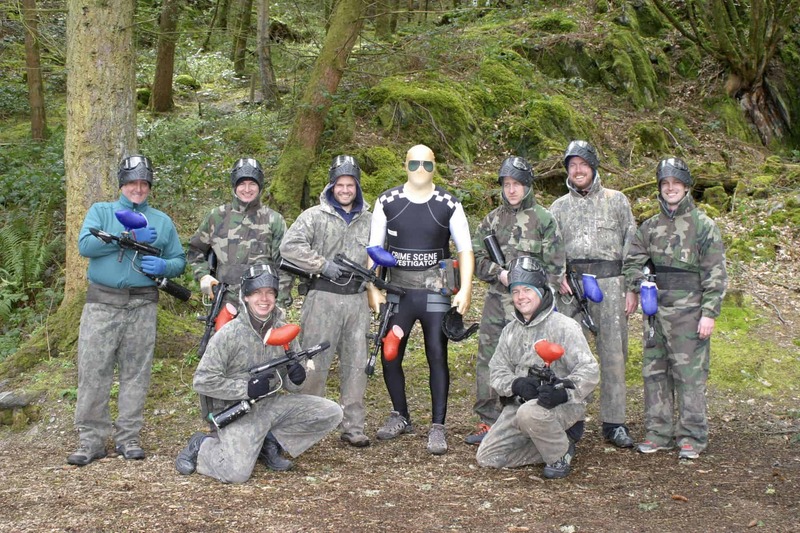 Let’s hope not though, as your team will be relying on you to help capture the enemies position and win the game! 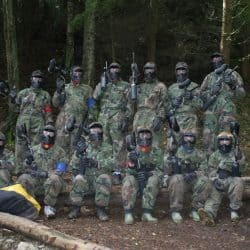 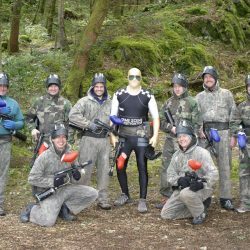 You’ll be kitted up, briefed and issued with your weapon and 200 paintballs each. 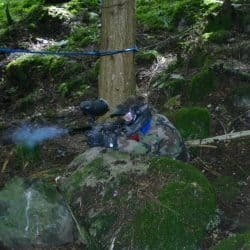 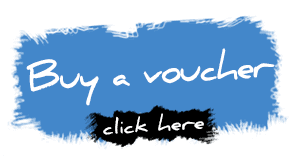 You can buy extra paintballs and even smoke grenades if you want at an extra cost. 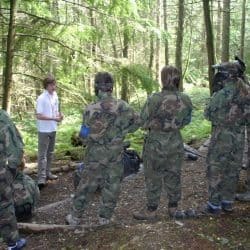 You can expect the Paintball session to last around 3 hours including briefing and kitting up.